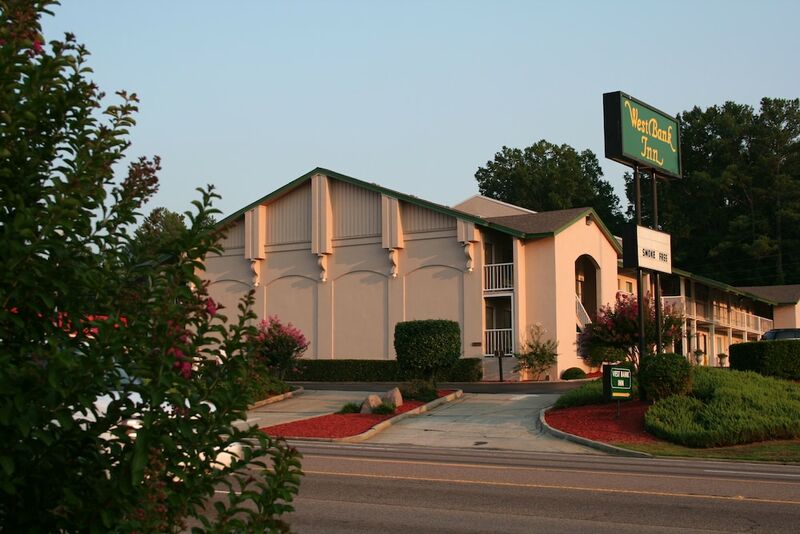 Situated in Augusta, this motel is 1.8 mi (2.9 km) from Augusta National Golf Club and within 6 miles (10 km) of Augusta State University and Augusta Convention Center. Augusta Riverwalk and Ezekiel Harris House are also within 6 miles (10 km). A fitness centre, a business centre and dry cleaning are available at this smoke-free motel. Free weekday breakfast, free WiFi in public areas and free self parking are also provided. Additionally, laundry facilities, a 24-hour front desk and free newspapers are on-site. All 46 rooms provide conveniences such as fridges and microwaves, plus complimentary wireless Internet access and LCD TVs with cable channels. Premium bedding, coffee/tea makers and free newspapers are among the other amenities available to guests. Wireless Internet access is complimentary. This motel offers access to a business centre. A complimentary breakfast is served on weekdays. This Augusta motel also offers a fitness centre, tour or ticket assistance and a picnic area. On-site self-parking is complimentary. West Bank Inn is a smoke-free property. A complimentary continental breakfast is served between 5:30 AM and 9 AM on weekdays. On weekdays, start your morning with a free continental breakfast, available from 5:30 AM to 9 AM. Rollaway/extra beds are available for USD 5 per stay. Cribs (infant beds) are available for USD 5 per stay.